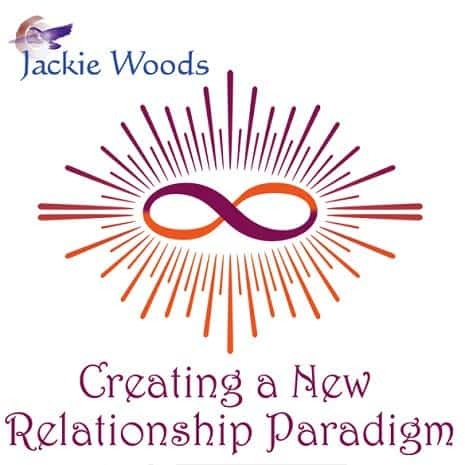 It is time for us to acknowledge the greater purpose for relationship. 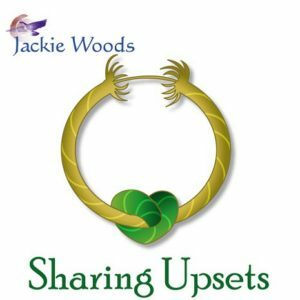 Rather than, “What can I get from this relationship?” start with, “What can I bring to this experience?” and watch your world change! 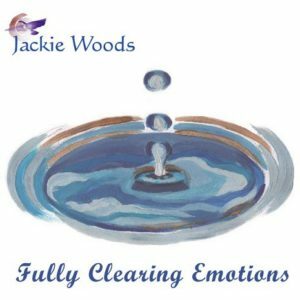 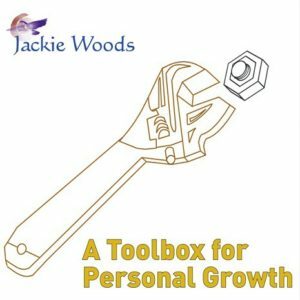 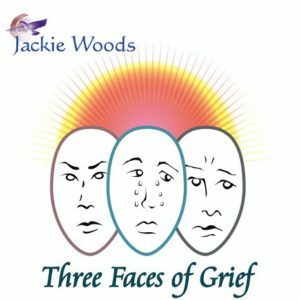 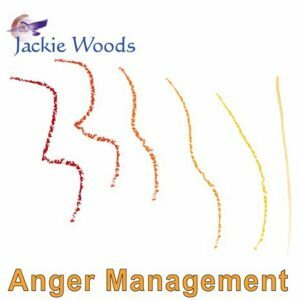 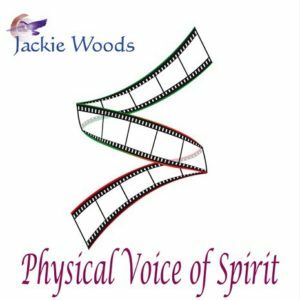 In this recording, Jackie Woods teaches about a whole new way to be in relationship with everyone in your life. 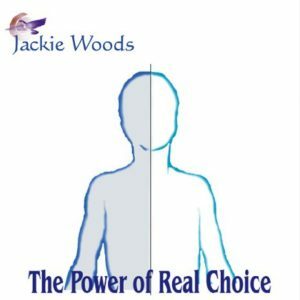 This teaching is vital to our collective advancement to Oneness.